Leapin’ lizards! 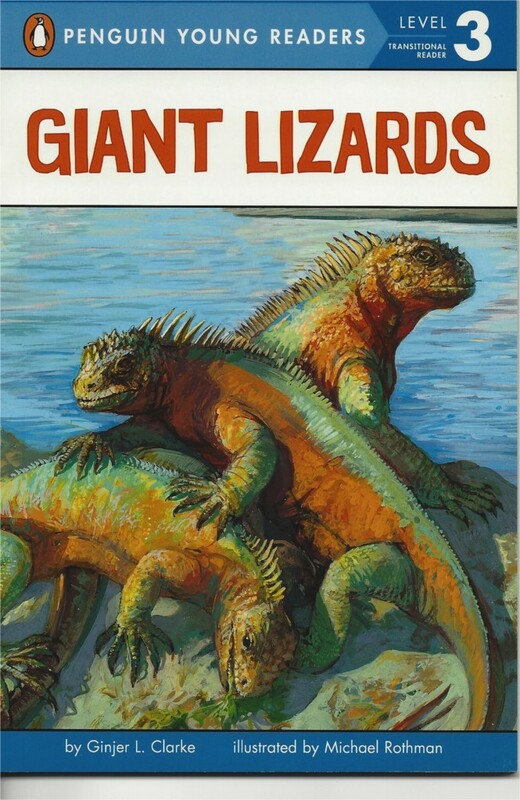 Kids have always been fascinated by reptiles, both living and extinct. Now they’ll learn all about lizards that lived with the dinosaurs and still roam the earth today. With clear, simple text and bright, bold artwork, this Level 3 Penguin Young Reader is perfect for the home and classroom!